Our range of products include server rack, rack accessories and open racks. Our range of Cyber Rack, server racks offer a highly cost effective and versatile solution for rack mounted products such as cabling infrastructures, networking and telecom equipment. They are designed in such a way that allows total freedom and flexibility for the engineer to mount the equipment and dress the cable. The structure is designed to give tremendous stability and load bearing capacity. 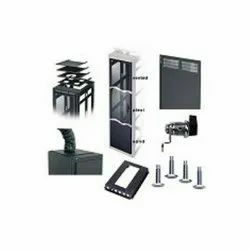 We provide all kind of racks and its accessories to our reputed clients. 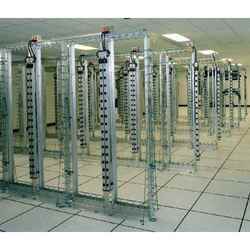 We are one of the leading provider of open racks and other categories of racks.